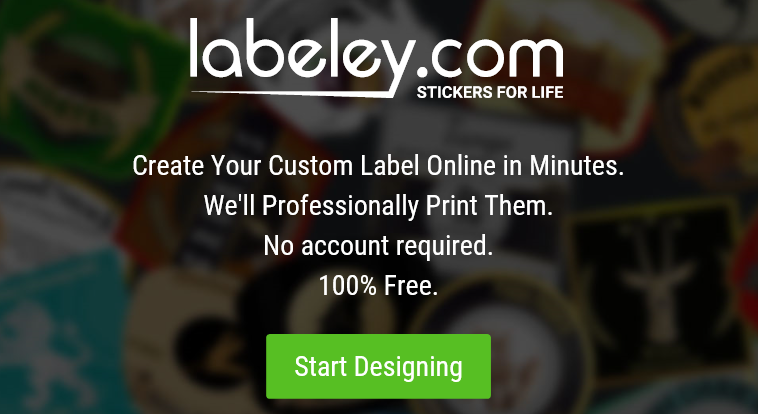 Labeley – Create & Print Your Own Custom Beer Labels for Free! 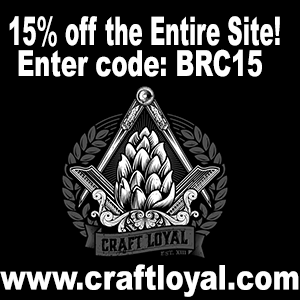 Now is a great time to be a beer consumer. 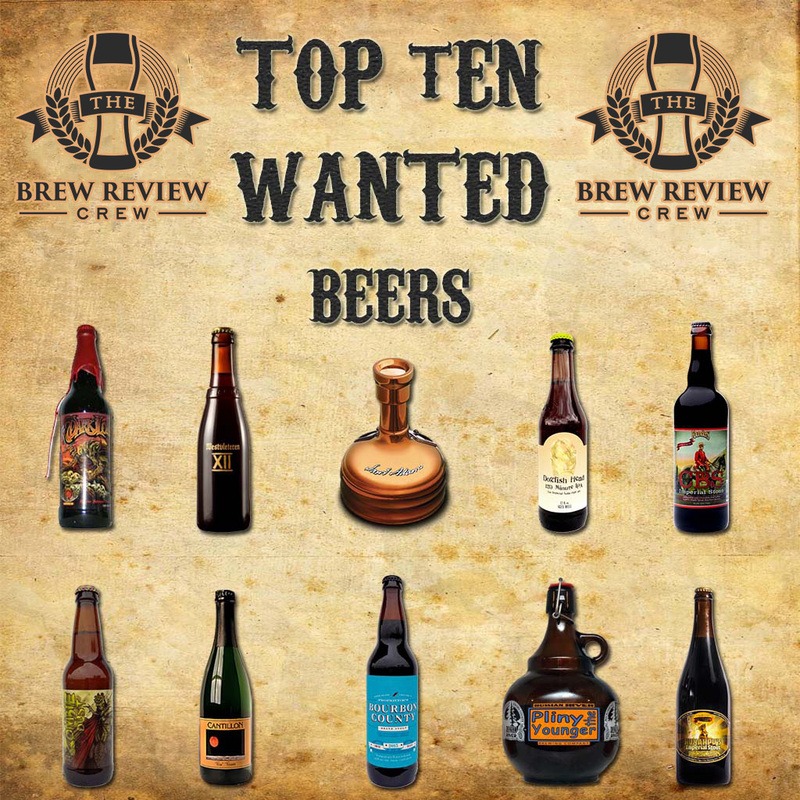 The craft beer industry is on the rise all over the world. 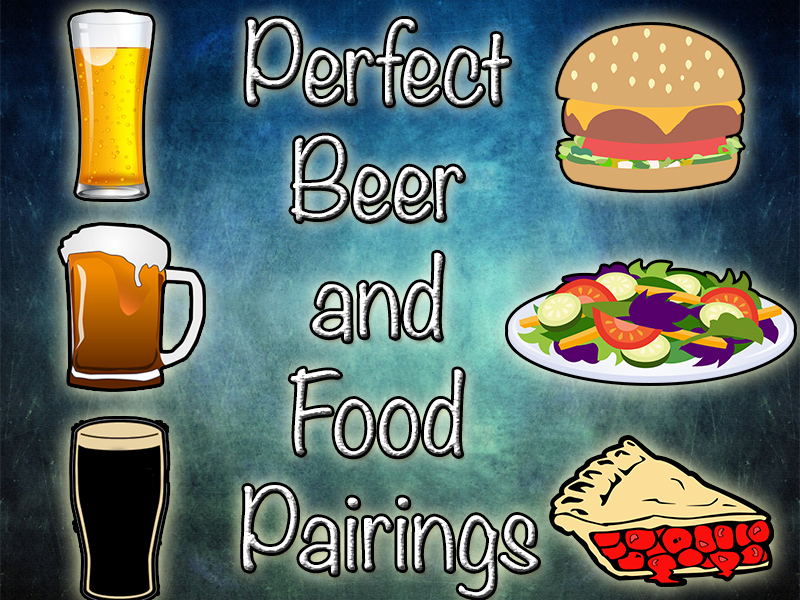 There is an almost endless choice of beer types and styles (and it is our mission to taste them ALL)! Beer aficionados can explore a wide variety of unique beer flavors before they choose their favorites, but for many consumers, the selection of the brew is based upon the all-important label art! 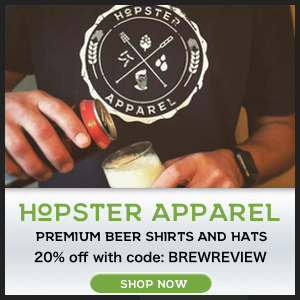 That being said, how can small craft beer brewers actually get consumers to pick and try their beer amongst an endless vast expanse of craft beer options? Studies as well as empirical evidence suggest the great importance of having an eye-catching label. Enter Labeley! 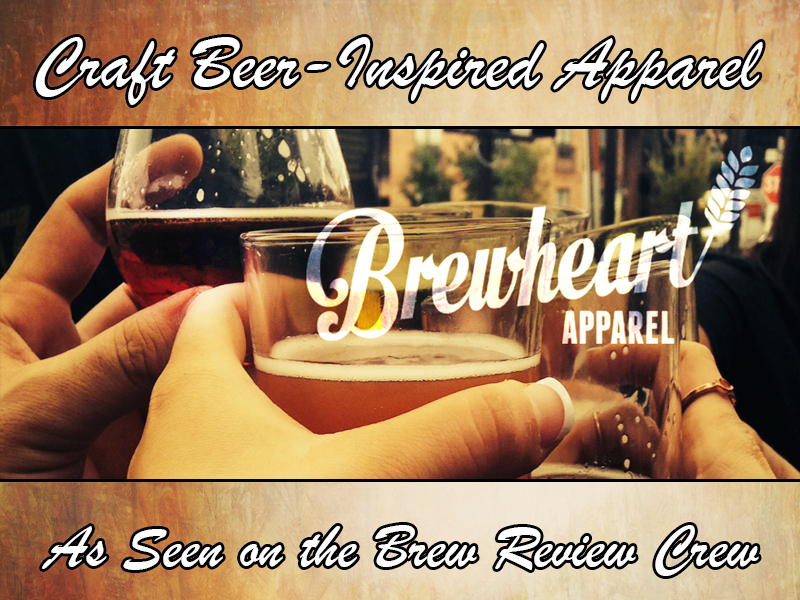 No matter how good the taste of their beer, they need first to get people to try it. The most common and basic practice is to use inviting packaging with a creative and well designed label. 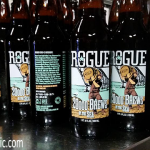 Most hobby and small craft beer brewers don’t have any design knowledge or experience, so they will usually hire a skilled professional to create the labels for their batch of brew. But, when money is tight, it is difficult to afford quality designer. If you find yourself in this group, don’t worry! 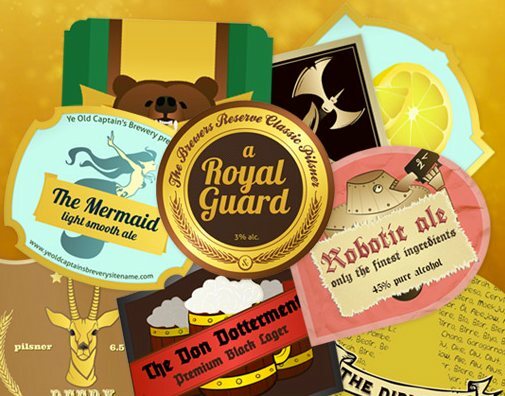 Anyone can create awesome beer labels with Labeley, a free online label maker. Thanks to the simplicity of the Labeley interface, the tool does not require any design skills, and yet it allows you to create custom designs, save them on your computer and have them printed to jazz up your bottles with unique labels. You can use Labeley to create as many designs as you like, without so much as providing an email address or any other personal information. However, if you want to keep your designs for further modifications and changes, you can register a free Labeley account by providing email address only. 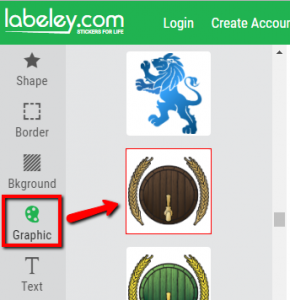 The Labeley app allows you to personalize every part of your label. 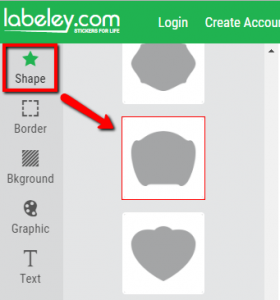 The Labeley tool has a huge database of pre-designed shapes, background schemes, borders, graphics and text font options. On top of it, you can upload any image from your computer to Labeley and thus fully personalize your label. To start designing, you need to select a beer label category on the homepage and you will land directly to the Labeley interface. The first step is to select the shape of the label. Then, you can customize all other label elements. When you’re satisfied with the look and feel of your label, click on the Save Label button in the right upper corner, and navigate to the left side bar where you can download the label by right clicking on it and choosing the Save as option. Note that you can design and download as many labels as you want. Labeley also allows you to create bottleneck label to round up your beer package. Just select the beer bottleneck icon and pick a shape. The rest of the designing process is the same as for the main label. 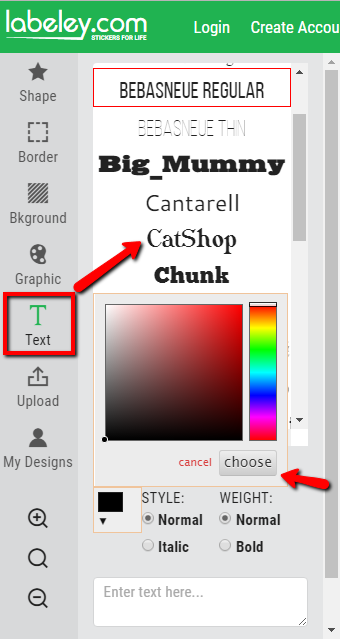 You can mix the label elements and choose any background you like, any color and graphic, optionally upload image from your computer and add some text. If you add some creativity to the features Labeley app offers and a sprinkle of that beer lover savvy, you will surely create the label that will attract many beer lovers. Let us know what you think! Have you tried Labeley before? How did you like using the tool? Are there other tools out there that are similar? Let us know by leaving a comment below! 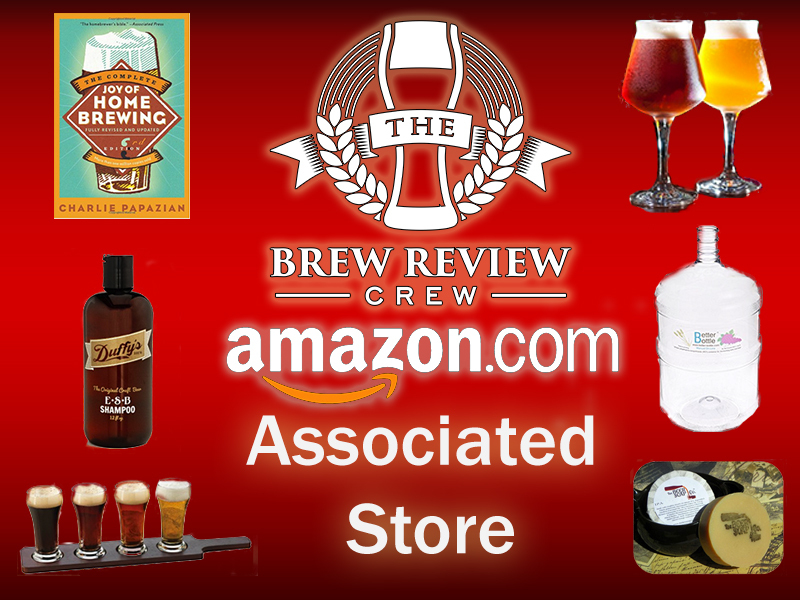 Brew Review Crew On Tap Season 2 Episode 1 - Happy Thanksgiving!